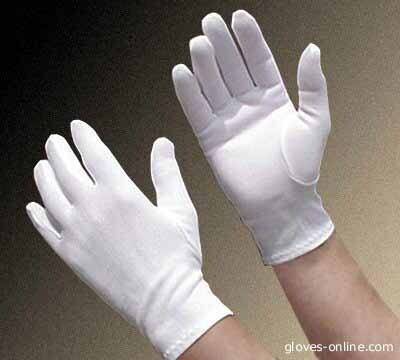 Easter is almost upon us and this is just a reminder to place your order for your white gloves early. Every year we see last minute expensive express shipments and by ordering early you can avoid these charges. Remember, we carry the largest selection of white gloves available for ladies, gentlemen, and children. Reminder: Since the winter weather is still menacing us and your local shops may no longer have gloves in stock, you may want to check out some special pricing on our winter gloves – while supplies last. Are 48 Million cell phone glove sales a possibility? Apple reported today that they sold 48 million cell phones just in the last quarter which is an amazing amount to comprehend by most of us. Nonetheless, as a major supplier of cell phone and touch screen gloves since 2008, we hope that this translates to more cell phone glove sales. The artic weather blast hitting North America this week can’t hurt either. If you are in this winter zone and use your cell phone outdoors then check out our special offers on cell phone gloves. We would like to move our remaining inventory so we can make room for our spring collection. I think talking about the spring and a sale is warm and “maybe” cool, too. Link to ourcell phone and touch screen gloves. It’s been awhile since I’ve written a reminder about the essential winter activity gloves and this week’s winter storm became the cue. The recent days order trends for winter gloves is another reminder. My one – and now well known – prominent word about Winter Gloves: WATERPROOF! Most shoppers for real winter activity gloves fail to purchase Waterproof Gloves. 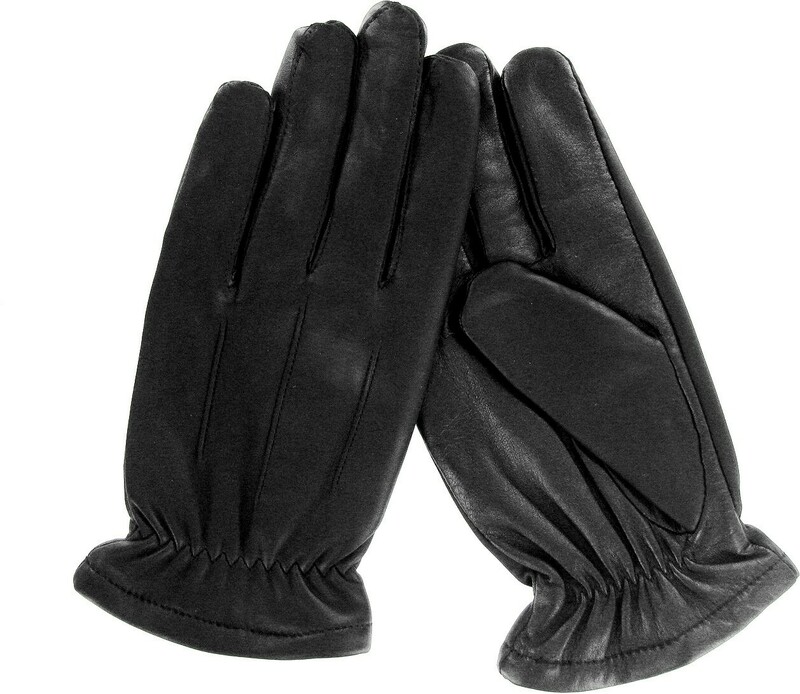 I’m referring to the winter gloves you wear during outdoor activities such as shoveling snow, sledding, and hiking. The same applies to winter construction and work gloves. In conclusion, make sure your winter gloves are WATERPROOFor they will not be cold proof. Guaranteed Glove Holiday Delivery at no extra cost. Everyone knows gloves make great gifts and we just made it easier. 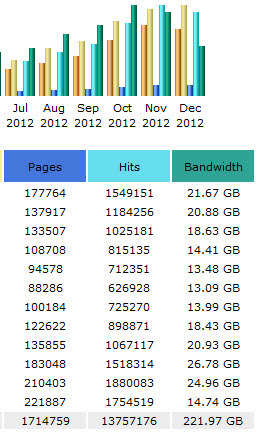 Read further and see why. Sure to Please:Let them choose the gloves they’re dreaming about – 100% Satisfaction Guaranteed. 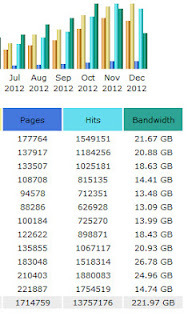 Affordable:Budget friendly – you decide on the amount. Convenient: Easy for you to send, easy for them to use online. Personalize: You can add a personalized message to the recipient. 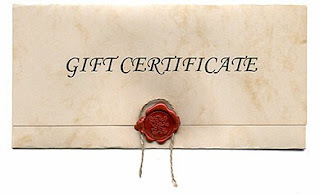 GO Gloves E-Gift Certificates are sent directly to your recipient’s email address inbox within minutes. GO Gloves E-Gift Certificates never expire and there are no hidden charges or fees. It’s getting cold outside so spread the word so others can learn about this easy gift giving solution. 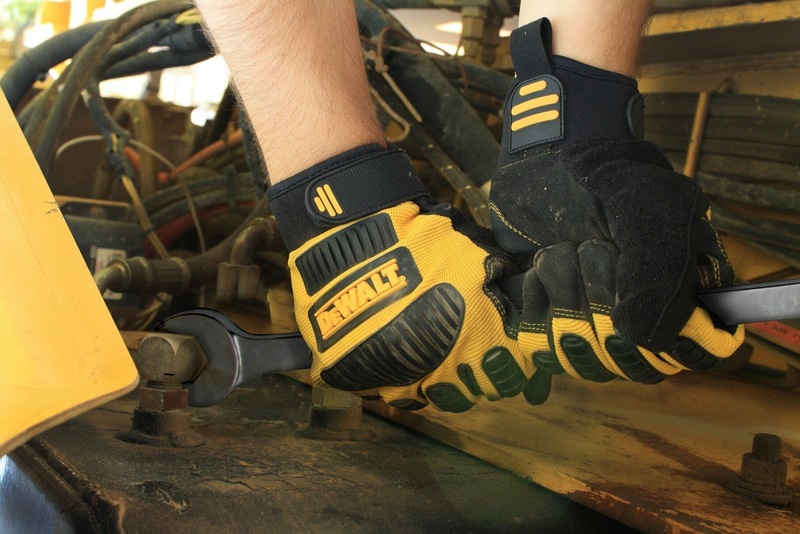 The brand of these gloves, as you know, stands for high-end tools for the construction, manufacturing and woodworking industries but don’t let the name of these gloves fool you. They are great for all trades besides auto mechanics. I’ve personally tested these work gloves and they are designed so well they feel like a second skin and the grip that these gloves offer is unmatched by any mechanic glove I’ve tested. They offer the best in fit, feel, and function which is my three main benchmarks for work gloves. A bonus feature is the knuckle and back of hand protection. Only a handful of authorized retailers across the country have been allocated initial production inventory and we are proud to be one of them. Thinking of buying your crew a Christmas present? We are also offering a special “WORK CREW” 6 Pack introductory offer. 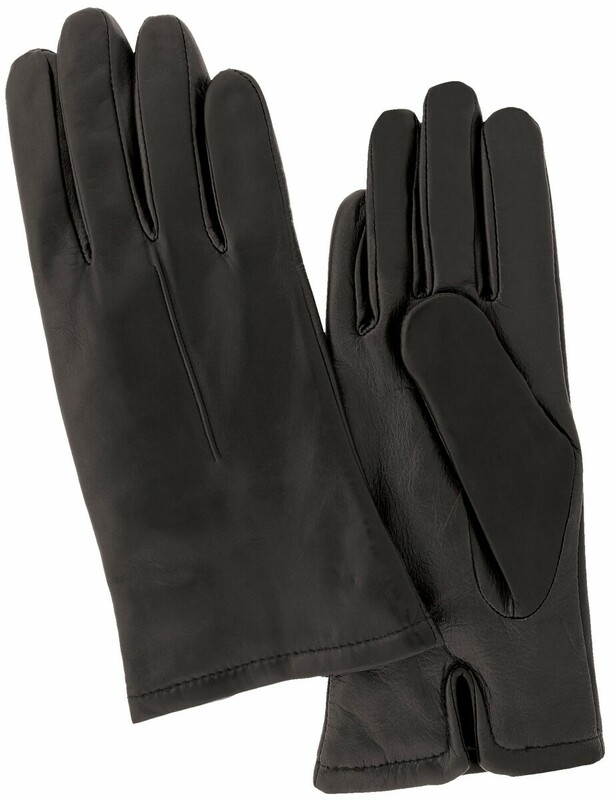 Many phone calls this year about cell-phone and touch screen gloves has been largely generated with questions about three new leather models we just introduced. That’s because these new revolutionary gloves combine the new TouchTec™ nanotechnology into fine glove leathers which enable “any” finger and thumb to navigate a touch screen. I won’t bore you with all the technical mumbo jumbo since I know it’s more important to see the gloves we are taking about this year. The gloves getting all the kudos are three new models by the legendary Grandoe Glove Company and we offer both men’s and woman’s models. Another kicker – NO premium upcharge! Now you can keep your hands warm when you’re out in the cold and using your iPhone, iPad or iPod Touch without taking your gloves off – it’s possible with TouchTec-enabled gloves. You can even use the mouse pad on your favorite laptop computer. Try doing that with normal gloves on. In closing, order today before they sell out. December 12th marks our 22nd Anniversary as a Glove Company. As a special thank you, you can receive 12% off all of your Holiday Orders until the 12thof December. There are no restrictions on the type or style of glove or the amount of gloves you order. The discount applies to the total product order and does not include shipping charges. Your Discount code: Must be registered for code. Gloves are great gifts and stocking stuffers! So, spread some Holiday cheer with this Special Discount Offer since we are allowing you to share this special email offer with your family and friends for one time only. We just ask that they sign up for our Newsletter as a Thank you. Again, thank you for subscribing and please don’t hesitate to contact me personally if you need any glove advice or assistance. We Glove You at Gloves-Online! OK! OK! There’s no need to remind me that I just wrote about “these” gloves and cell phones gloves just 2 days ago. Let’s just say I’m a bit behind the times. I’m not saying nor would I ever say I’m behind on glove technology – I’m just behind on cell phone technology. After all, I still enjoy my clunky Blackberry keyboard. And, believe it or not, it was my very first cell-phone just two years ago. Don’t laugh – I’m just a glove guy! Anyway, my “young” entrepreneurial staff brought me to my senses once again. It became touch-and-go for a time (pun intended), but I’m reminded that the touch-screen interface has finally become mainstream. It seems these days, high-quality touch-screen-based interfaces have made their way into PC’s, tablets, phones, PMP’s, digital cameras, and a host of other devices. Actually, and after thinking about this, this was good news to my ears since we sell TOUCH SCREEN GLOVES, too. WOW, I nailed it again! But don’t forget, I am the Glove Guru. So, after 2 days, I relented and now we also have a shopping page devoted to guess what? Yep! That was an easy guess, huh? It’s called: TOUCH SCREEN GLOVES. 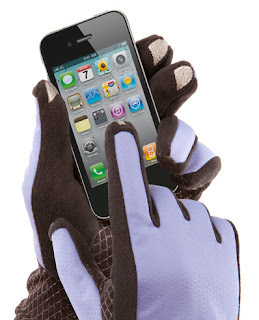 Now you can Connect in the Cold whether you use cell phone gloves or touch screen gloves! Anybody want to buy my Blackberry? I’ll be happy to throw in a “new” pair of cell phone gloves!